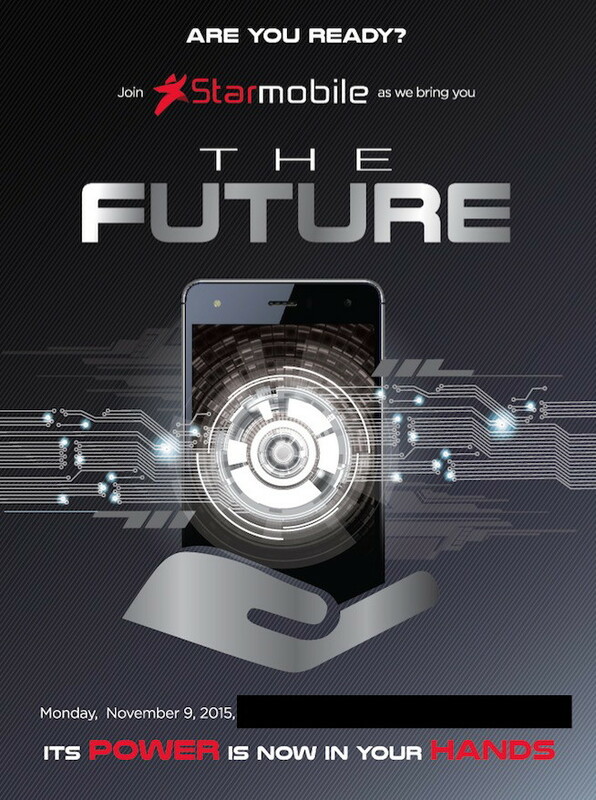 With an invite tagline that reads, “Join Starmobile as we bring you to The Future,” its probably safe to assume the local brand is going to launch something pretty exciting this Noveber 9th. While it may be too much to ask for flying cars and hoverboards, maybe this new smartphone can get close to that high powered, low cost device to make Dr. Emmet Brown proud. The Starmobile launch is set for November 9 noontime so expect a disturbance in the space-time continuum then! Also, we’ll be setting up a live blog post for this event on the day of the launch so set your time circuits and check back then!